What does the future hold for physicians in terms of job prospects? As has been the trend for several years, the health care field is booming—it’s projected that between 2008 and 2018, there will be four million more jobs in the healthcare sector as a whole. That would mean that more than a quarter of all new jobs for the period will come from the health care sector. It’s one of the few sectors that’s essentially recession-proof, and that’s great for doctors during these tumultuous times. 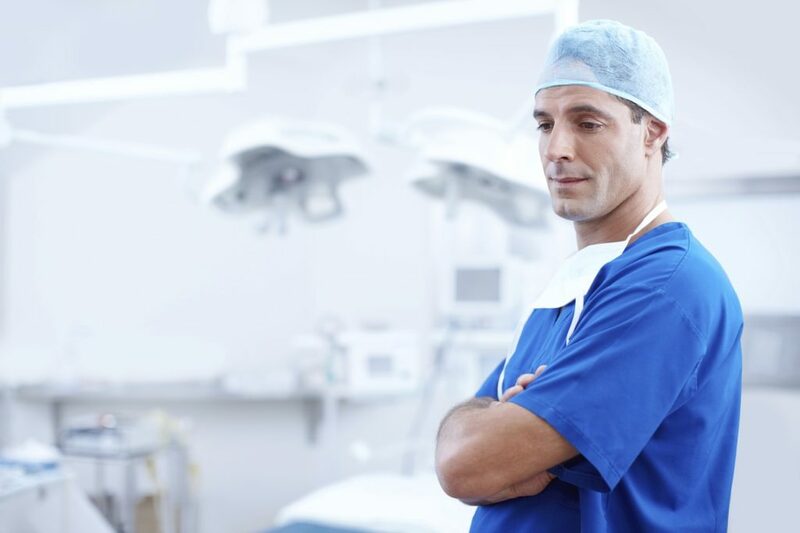 While the numbers above refer to all health care related positions, doctors and surgeons rank high on the list—they’re some of the fastest growing occupations around. During the same time period, the number of jobs for doctors and surgeons are expected to grow nearly 22%. For those seeking general surgery jobs Ohio, Florida or Indiana, we can help. What Do These Numbers Mean for Individual Doctors? Well, for starters, they mean that you have every reason to feel optimistic about pursuing the specialty you want, and finding a job in the market you want. While there are admittedly a few markets that are highly saturated, that is clearly the exception to the rule. For the vast majority of doctors, whether they’re internists in Florida or seeking pediatrician jobs Indiana, there are a lot of options available. This means that there’s never been a better time for you to focus on finding the perfect position for you. Maybe you’re looking for better pay, or more benefits. Maybe you want to relocate to Pennsylvania, or want to join a thriving internal medicine practice near family in Ohio. Perhaps your current position doesn’t offer you the responsibilities you feel ready for at this time, or maybe you’re stuck in a rut and want a position with more potential for advancement. Whatever the reason, now is the time to start looking—and we can help. We’ve taken great pains to ensure that we have the means to match physicians with the positions that best suit their needs. Our nationwide network provides us with continually updated postings from around the country, in every field and specialty imaginable. Whether you want to join a practice in a rural area to get away from it all, or prefer to be in a bustling city, we can help you. We’ll help you find your dream job on the west coast or the best match for your skills on the east coast. When we need medical care, we go to the doctor, of course—and when you’re looking for a new position, you should go to an expert as well. DoctorsChoicePlacement.com is just what the doctor ordered when it comes to matching physicians with the perfect placements. That’s why so many of our clients choose us to work with, and so many facilities and practices depend on us to help with their staffing. The time to make your move is now, and we can help. Contact us at (800)510-0975 today.